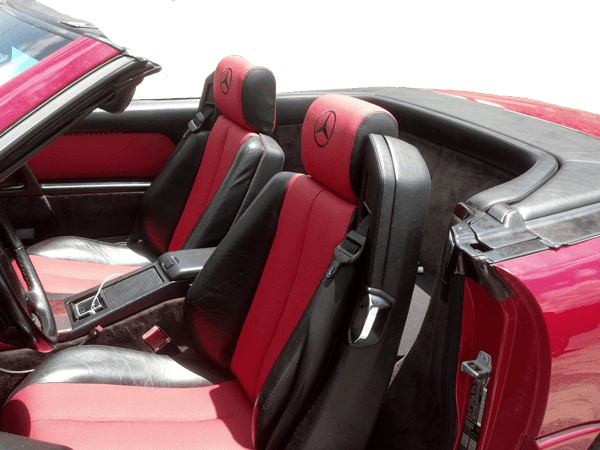 Reupholster your automobile seats, door panel, and more! 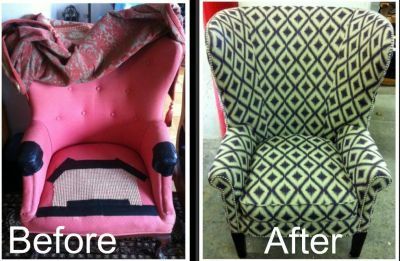 We reupholstered everything for the home including sofas, settees, wing chairs, ottomans, dining chairs and more. Reupholster your vehicle normally in 1 day! At Finish Line Upholstery Columbia, SC we love our customers! Why are we called Finish Line? We chose the name Finish Line for our company because when we cross the finish line, your work is done. No sloppy work, no unfinished pieces, and “above and beyond” customer service. When we finish, we’ve done the whole job, not just part of it! Come experience the Finish Line difference today! Open Early - Open Late For Your Busy Life. My wife and I contacted Finish Line to have are captains chairs re foamed.. Bob couldn't have been more helpful...picked them up and delivered/reinstalled following completion. Gave me a reasonable price quote then offered a military discount to boot. The chairs look and feel wonderful. He and his crew are so professional and do better than factory fresh work. You don't see this kind of service much any more! Bob and his crew are very knowledgeable in what they do. Finish Line Upholstery did a great job matching the existing fabric in my VW GTI when replacing the headliner. During this time they noticed my sunroof frame assembly was destroyed from a prior job I had done at the body shop. Bob went above and beyond to help correct this issue and ensured all the correct parts were ordered and installed correctly. I highly recommend Finish Line Upholstery for all your interior/exterior needs. 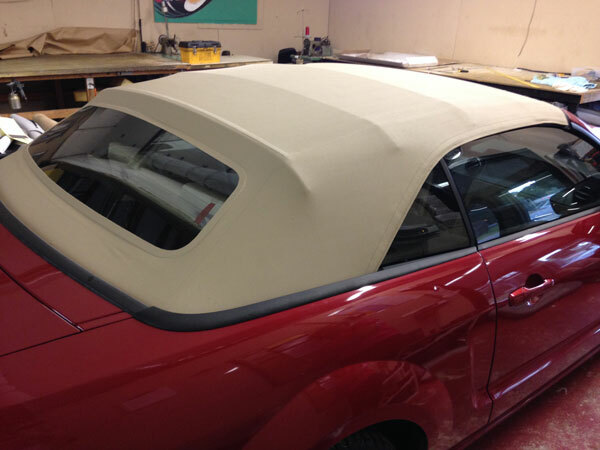 We can reupholster your automobile seats, door panel, and more. 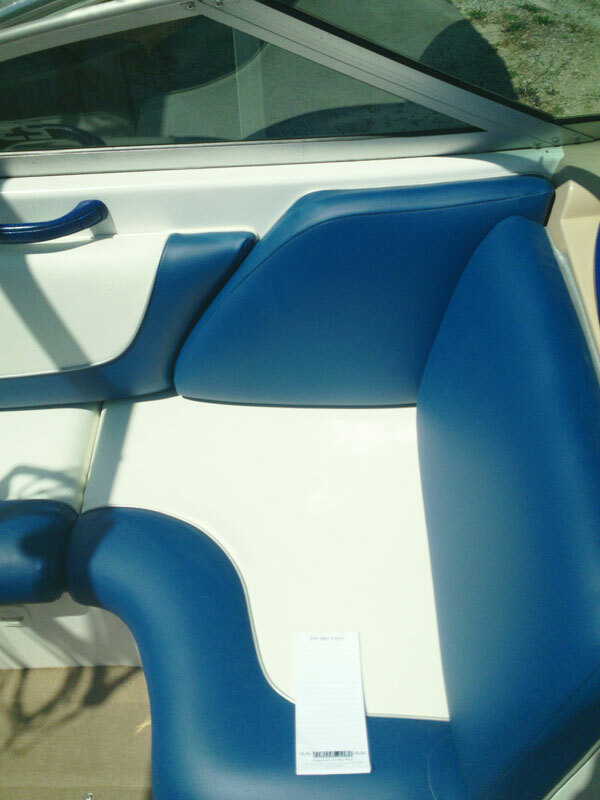 We can also re-upholster your boat seats. 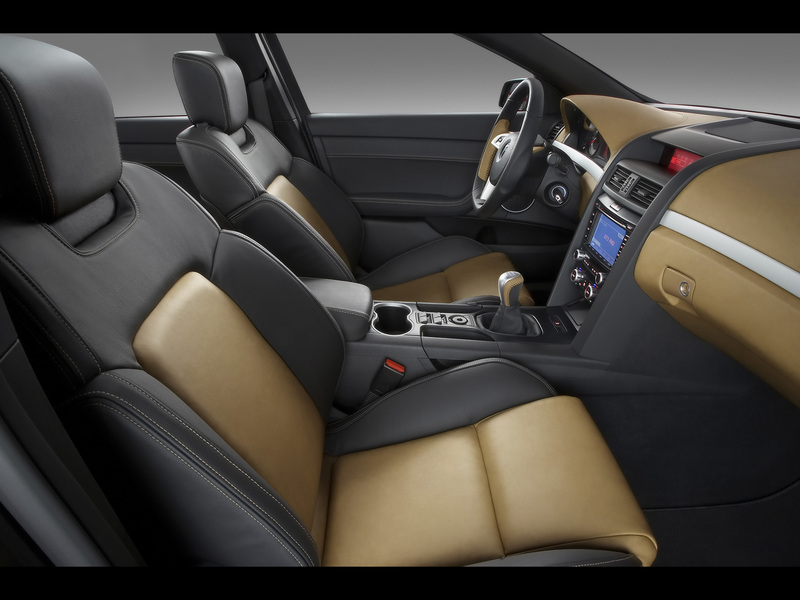 If you’re noticing some wear or tears, in your car interior, call us! Finish Line is Columbia's premier upholstery company specializing in re-upholstery for your home or office furniture, auto upholstery, and boat upholstery. We are dedicated to quality craftsmanship and your satisfaction. We are family owned and operated company with over 25 years of custom upholstery experience.